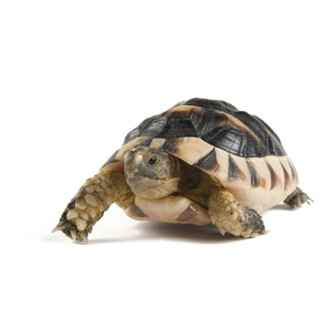 We have several Russian tortoises for sale at really low prices. 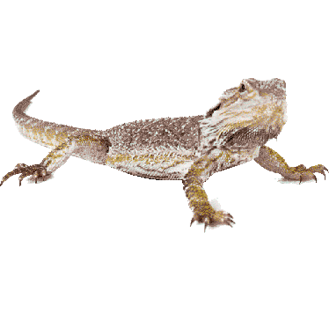 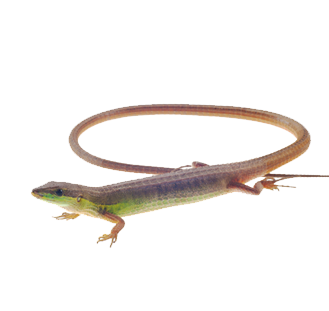 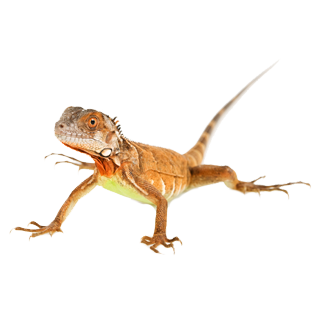 This social species remains fairly small, reaching lengths of just 6″ to 8″. 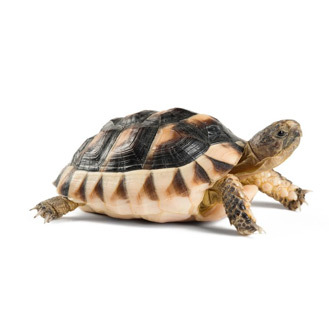 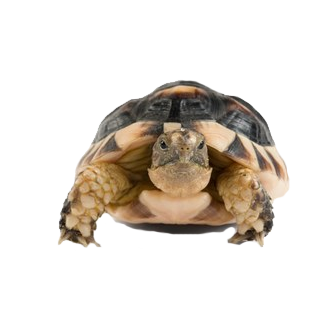 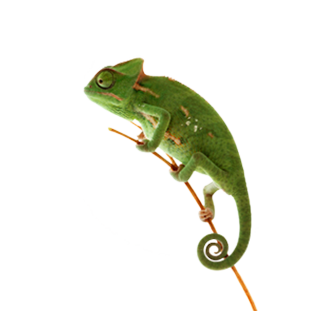 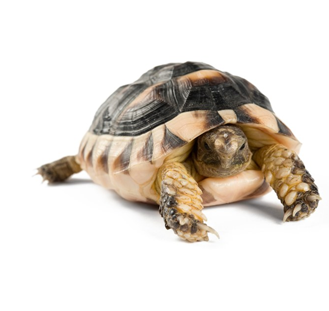 When you buy a tortoise from us, you automatically receive our 100% live arrival guarantee.